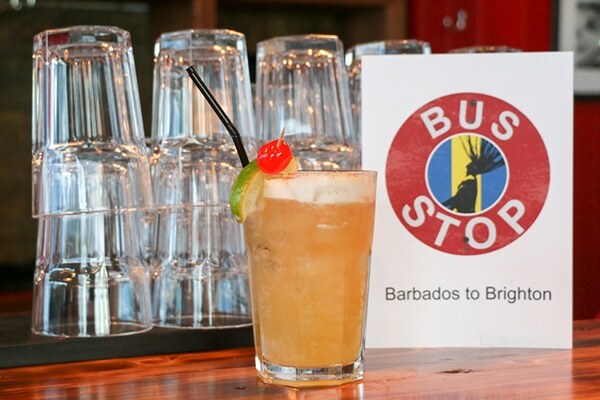 At Bus Stop Brighton, their mission is to offer the best, most authentic Caribbean food and cocktails in Brighton. This family run restaurant is a great stop for tasty Caribbean cuisine & delicious cocktails all accompanied with some reggae music! After moving from London to Barbados back in 1999, Dominique ran a bar & restaurant which was a great success due to her passion for good food and music. Fifteen years later, Dominique and her family find themselves living in Brighton where she’s bringing the Caribbean vibes to her restaurant, Bus Stop. 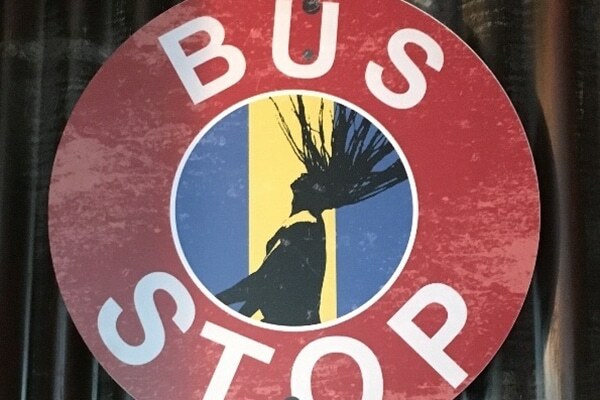 ‘Bus Stop… Barbados to Brighton’ is an amalgamation of the three of us; what we know and love; what we created in Barbados and what we hope to share with you all here. Dominique, Bus Stop. Since opening, Bus Stop Brighton has received great feedback and it just keeps getting better. Returning from the warmth of Barbados to the sunny shores of Brighton, this family run restaurant offers delicious Caribbean food & drink. Jerk chicken, roti & macaroni pie are big favourites, accompanied by their famous Bajan Rum Punch is one of the favourites on the Bus Stop menu. Welcoming venue in a Caribbean style. sharing plates, fried plantain, goat curries.